From the heart of the nation and the capital of good taste in Scotland, Merry Christmas to one and all out there in Rallyland. May I also wish you good health, happiness and prosperity for 2018 and beyond. 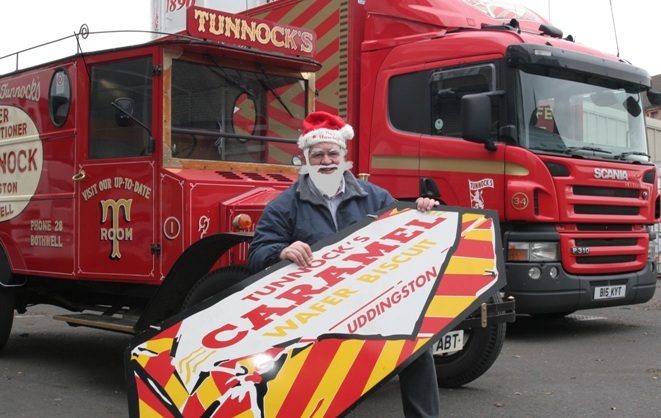 And why was the Laird of Castle Bunnet visiting Saint Tunnock of Biscuitry? You'll maybe find out next week. No major revelations, just a wee bit of personal good news.